Leave a legacy for generations to come, your engraved paver in the Norton VFW 8049’s Circle of Flags. A Tribute as solid and lasting as our American ideals. 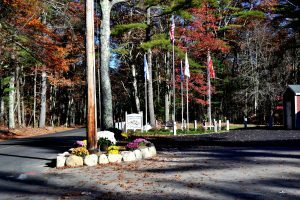 The Norton VFW Circle of Flags honors our fellow veterans who gave so much in the service of the Commonwealth of Massachusetts and the Nation. Today, all of us can leave a lasting tribute to a family member or friend who served in the armed forces, recognize a military unit or veterans service organization, or simply just show our support for the Circle of Flags and its mission to honor our veterans, preserve our history, educate our youth and inspire patriotism in all. 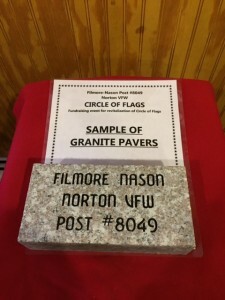 Purchase an engraved granite paver with the name of the person or organization you wish to honor or other special message to be placed in the Circle of Flags at the Norton VFW. 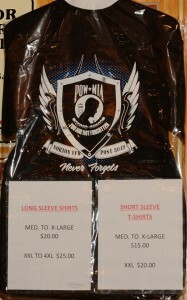 Proceeds from the brick sales go toward the completion of the Circle of Flags. Bricks are 4”x8” granite and will be engraved with your special message. Your message must fit within the space limitations – 3 lines with up to 15 characters each. Spaces and punctuation marks count as a character. Message will be centered automatically. Message cannot include telephone number or addresses. 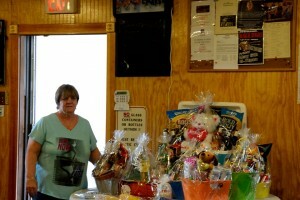 The Norton VFW Circle of Flags Committee retains final approval regarding appropriateness of message and to edit text. ting the new Circle of Flags in front of the Post. 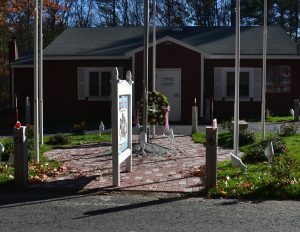 The Circle of Flags is Norton VFW’s memorial to the United States and its armed services; Army, Navy, Marines, Air Force and Coast Guards and the brave men and women that served. The idea, of redoing the front of the Post, is the dream of Gary and Debbie Cameron.